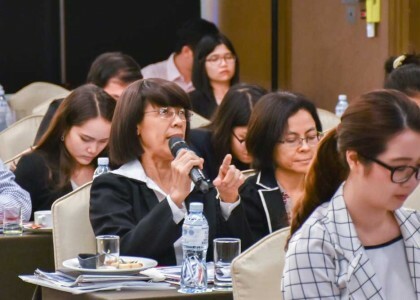 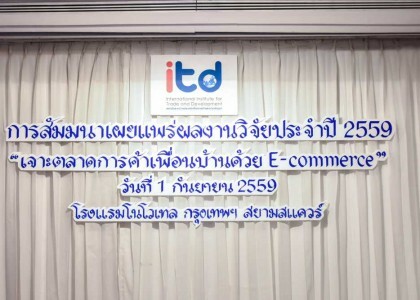 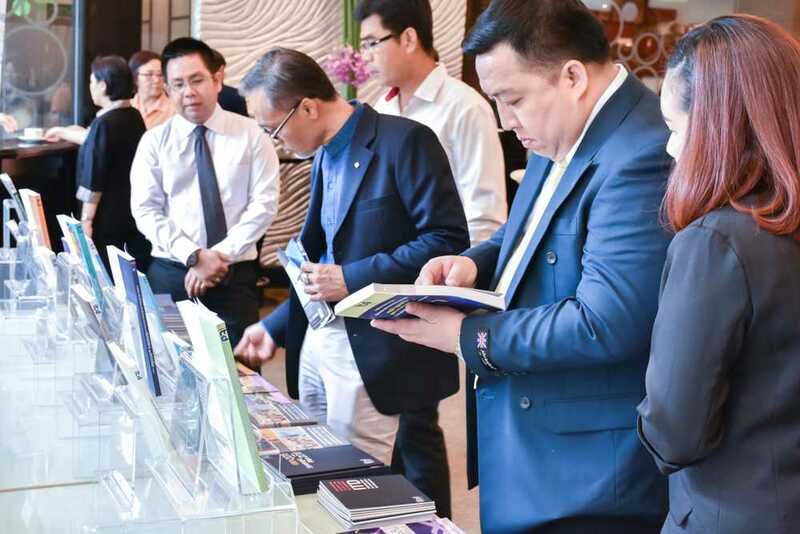 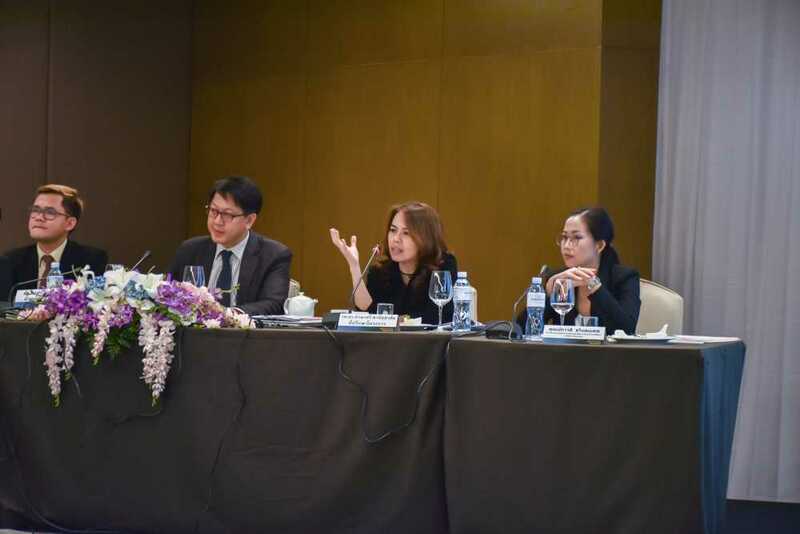 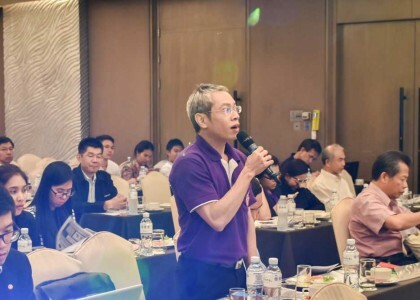 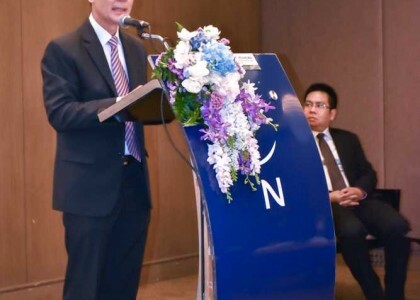 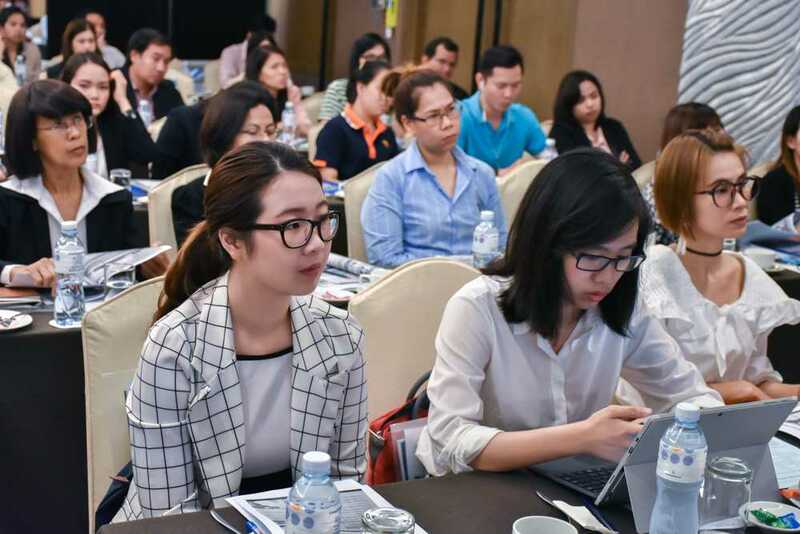 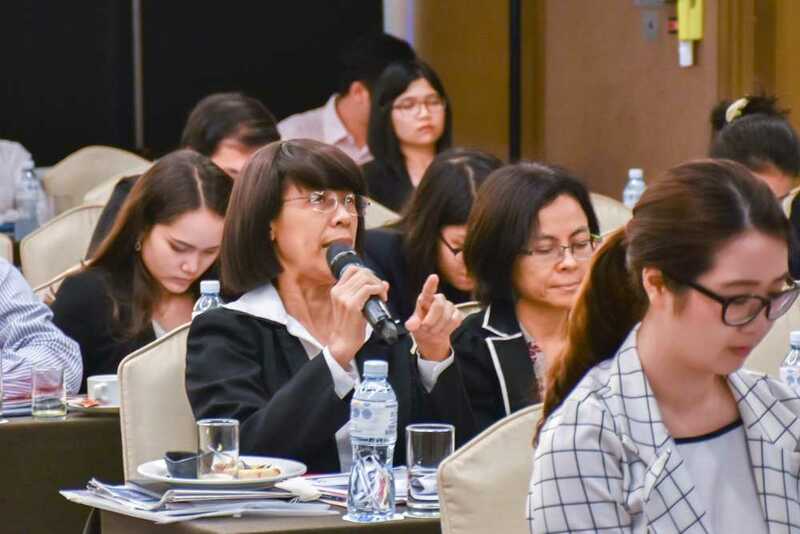 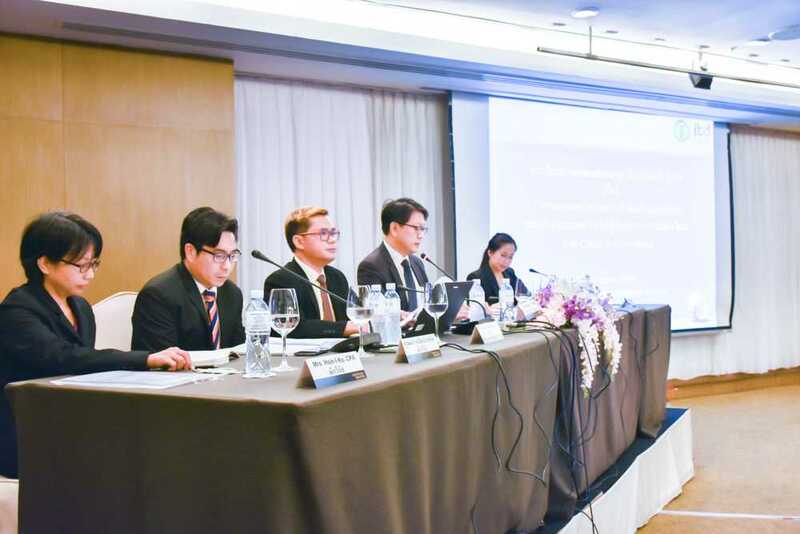 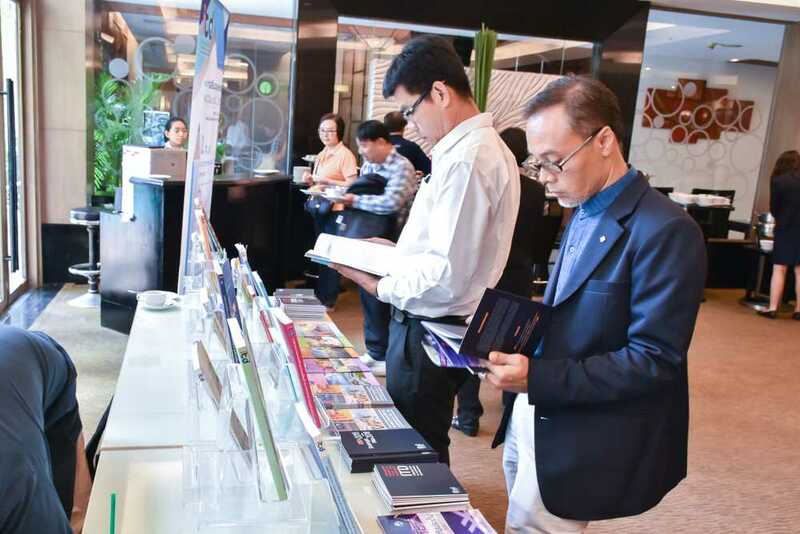 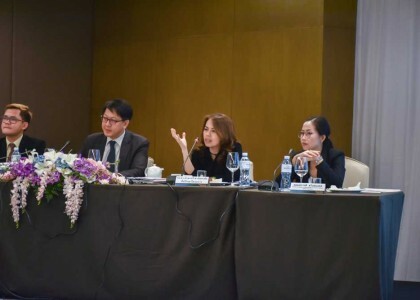 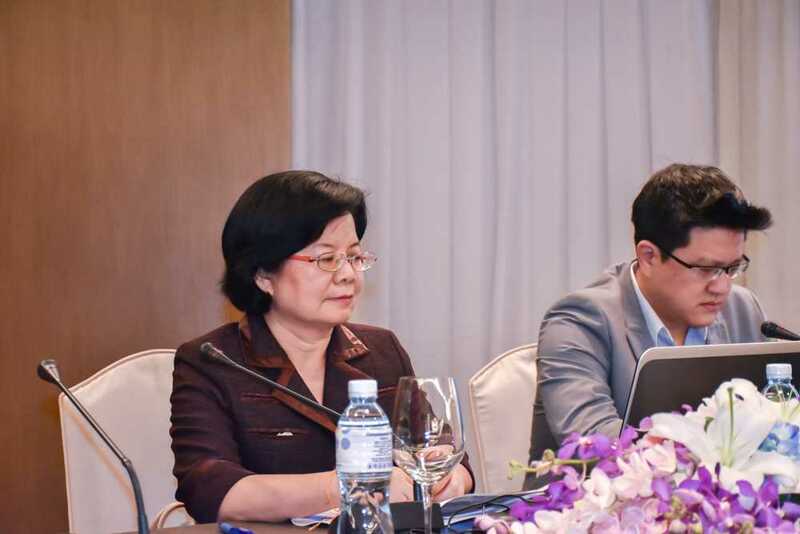 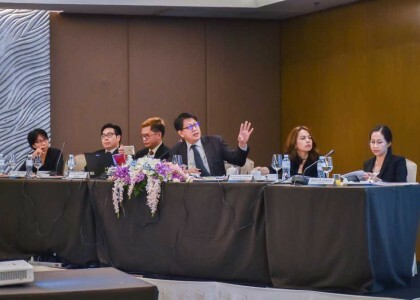 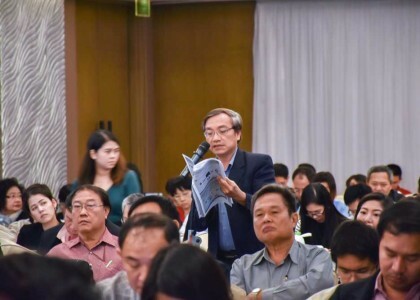 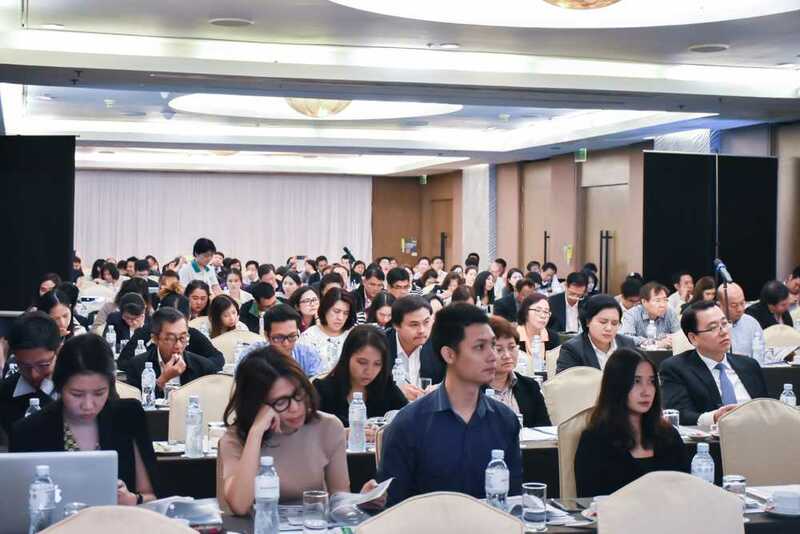 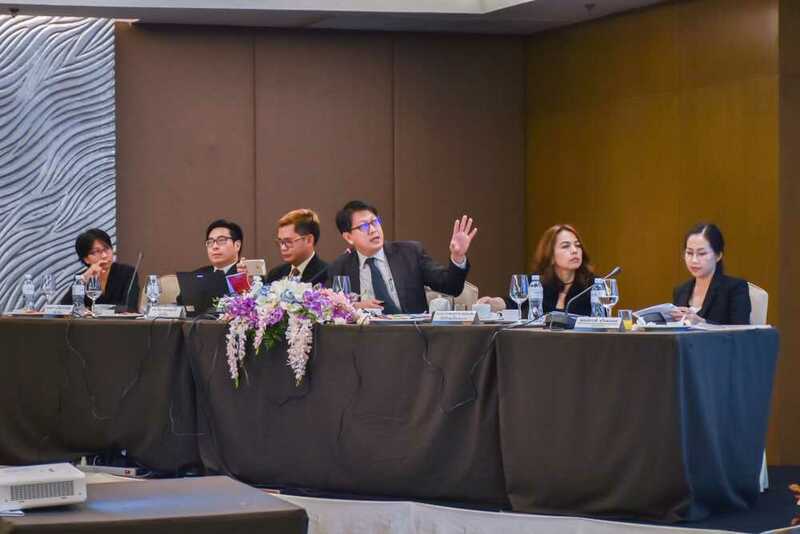 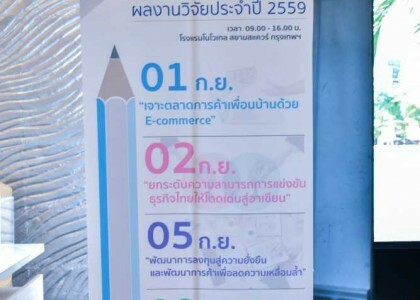 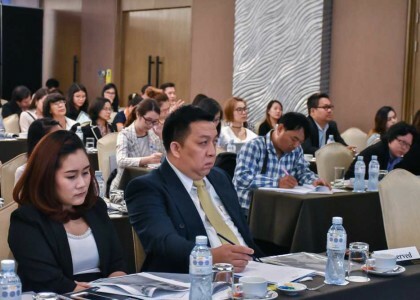 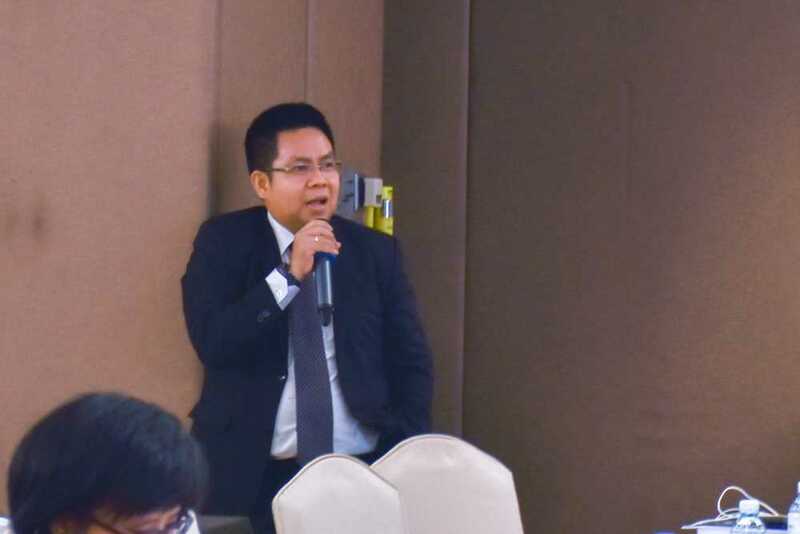 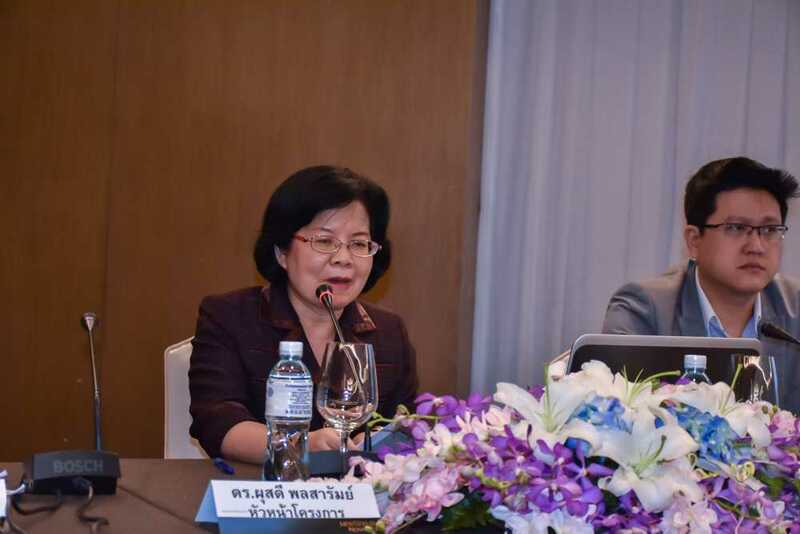 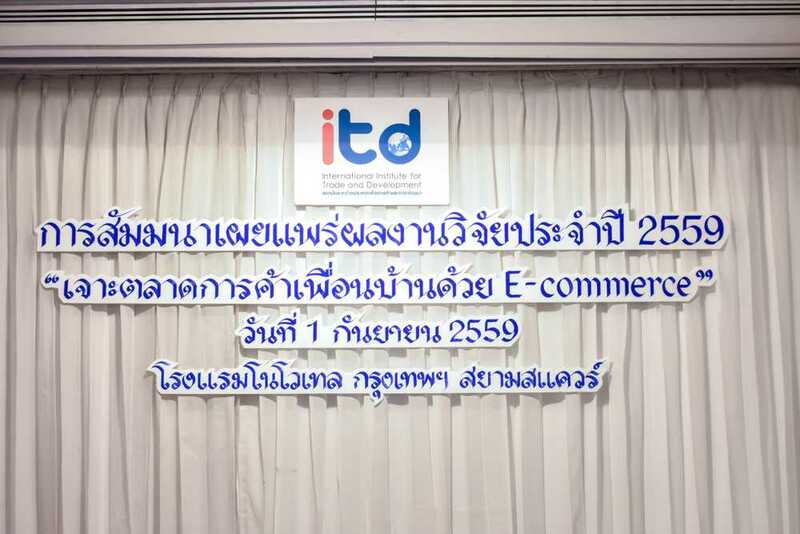 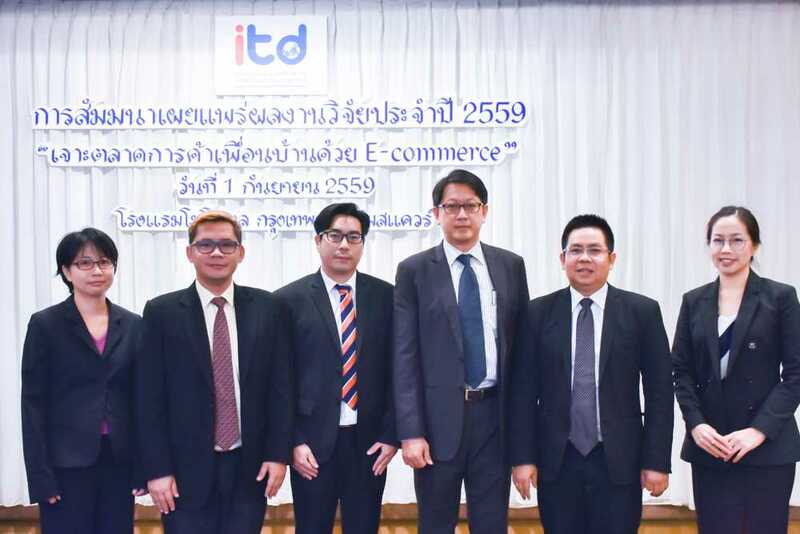 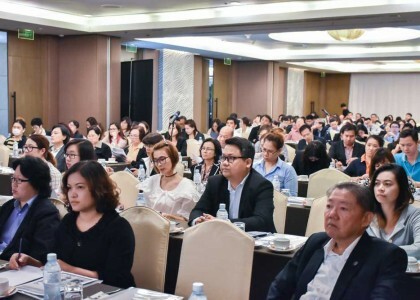 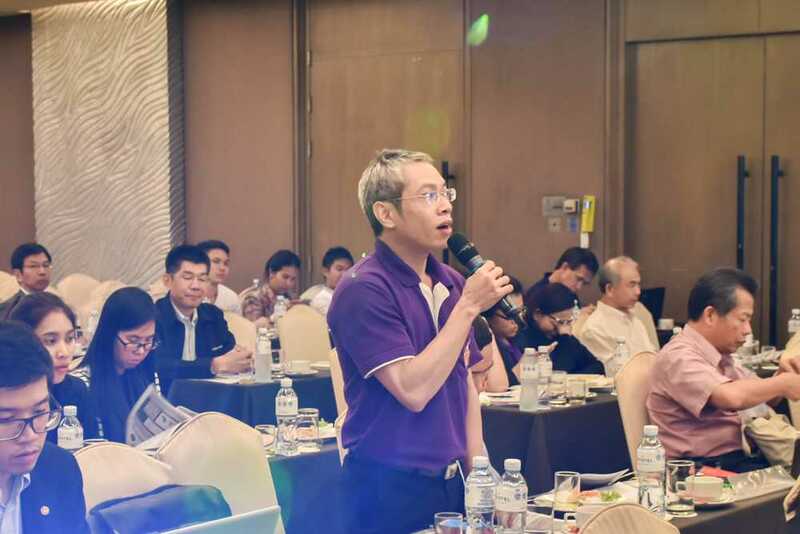 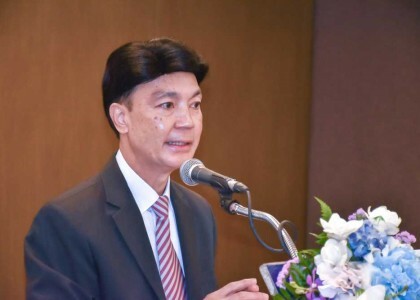 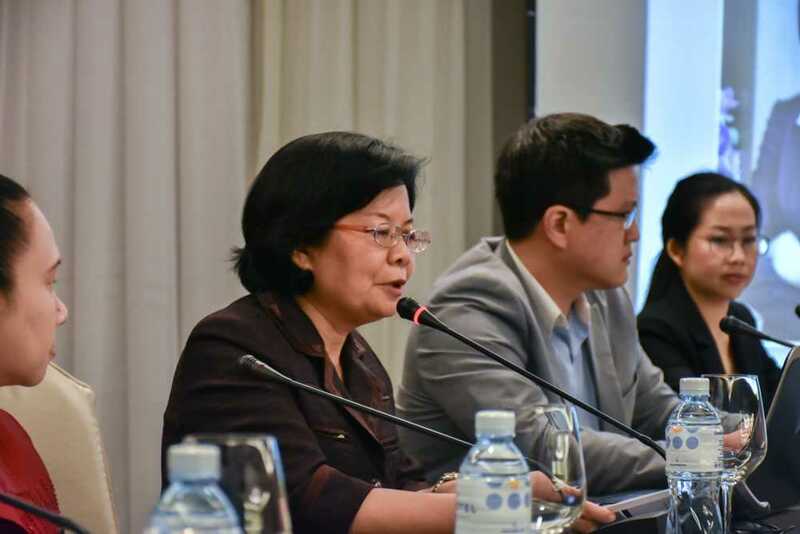 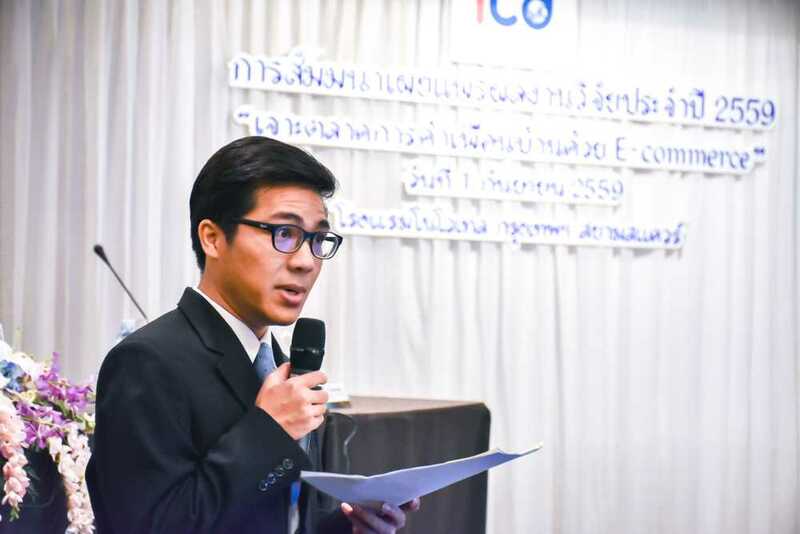 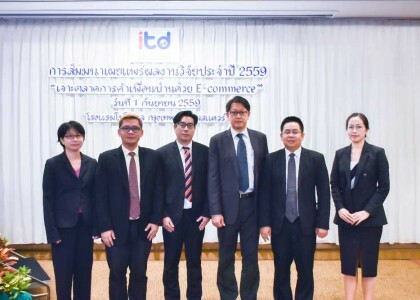 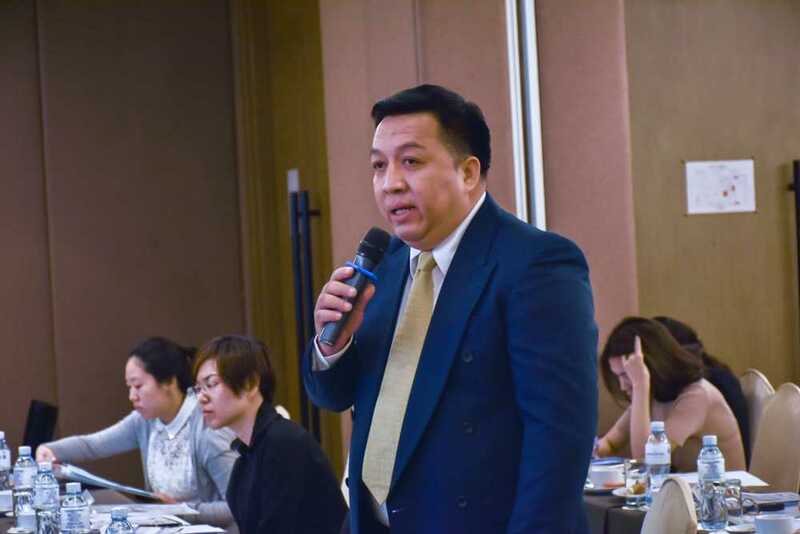 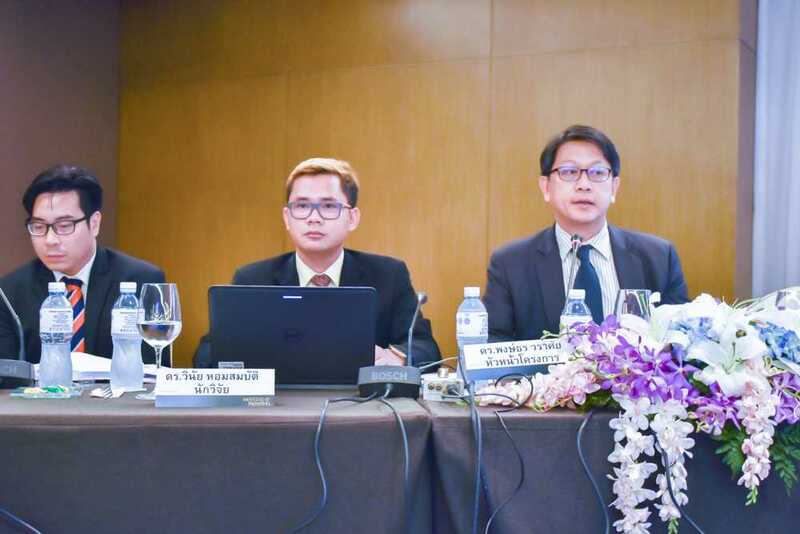 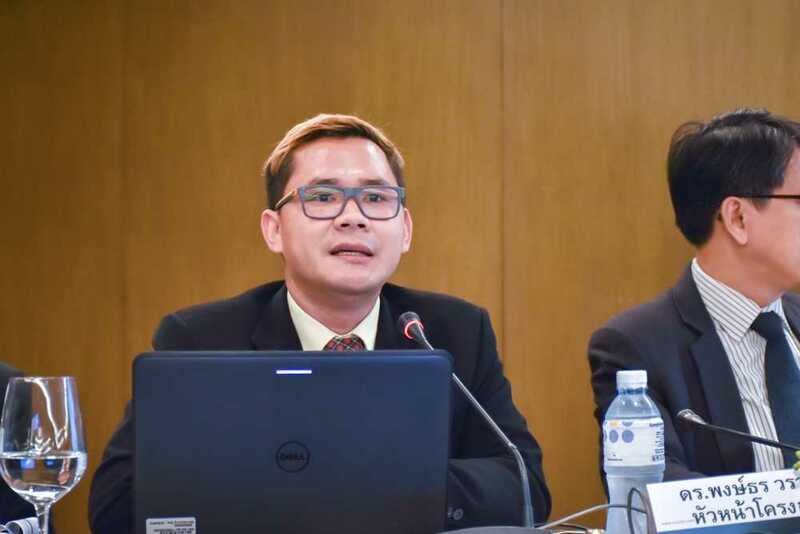 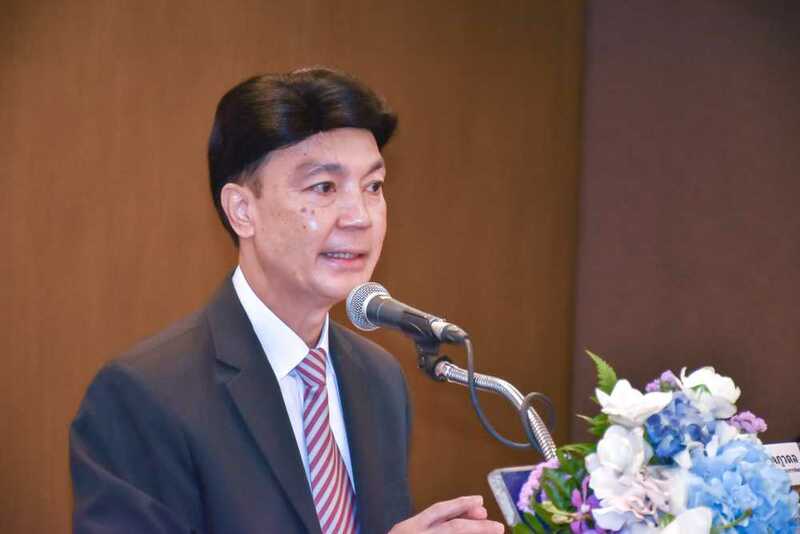 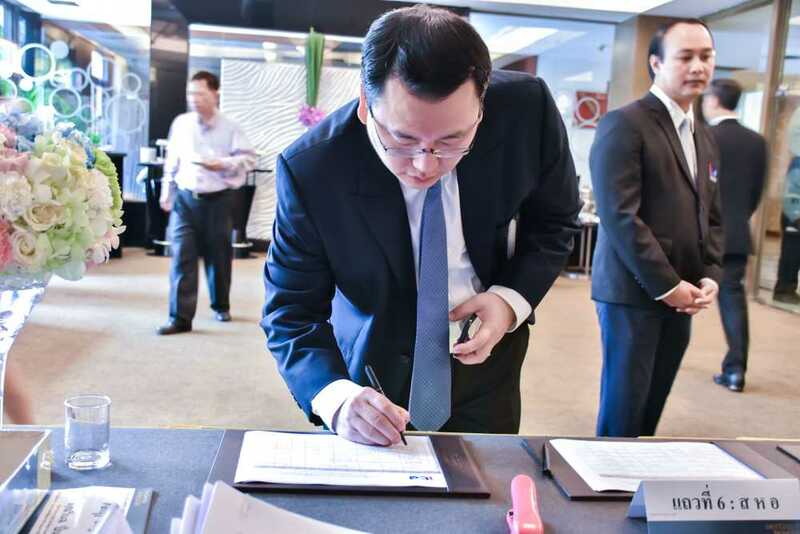 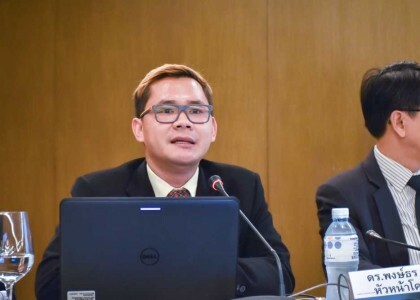 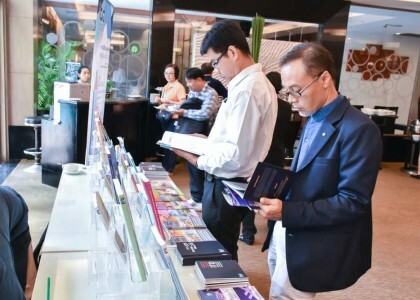 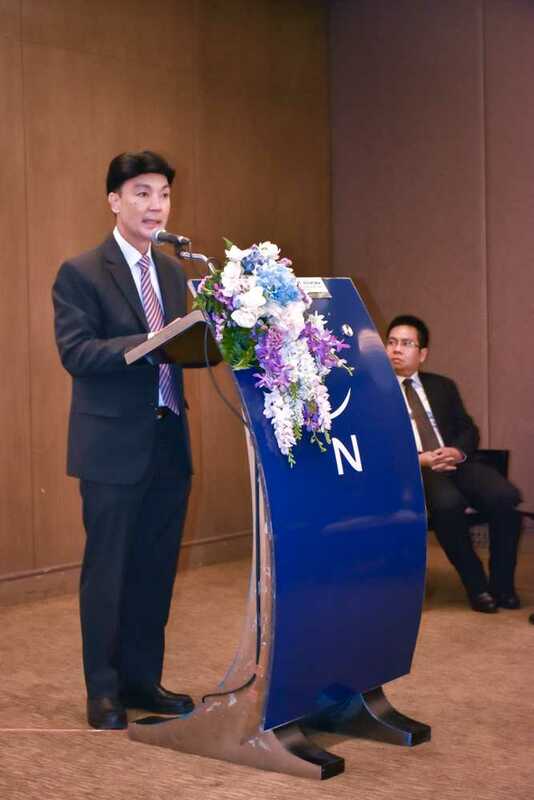 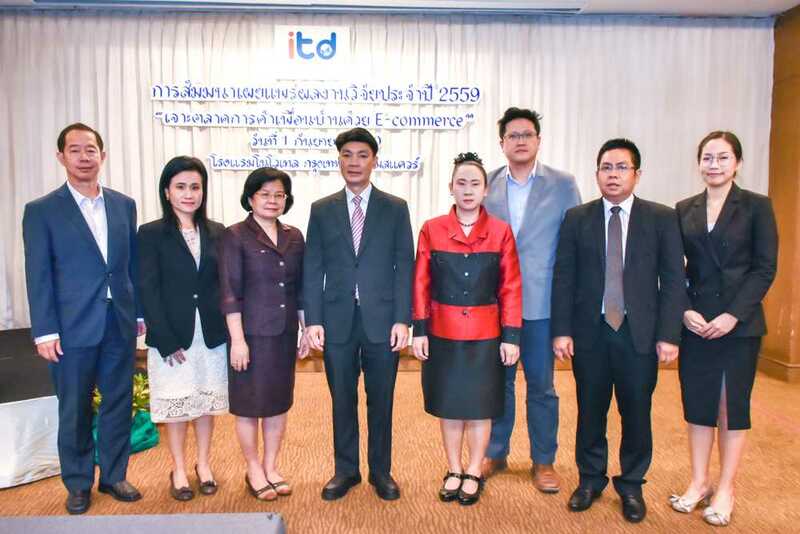 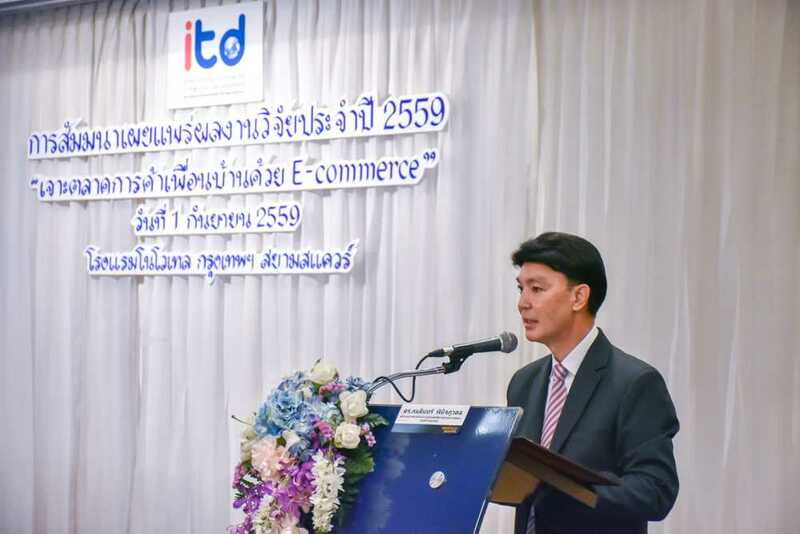 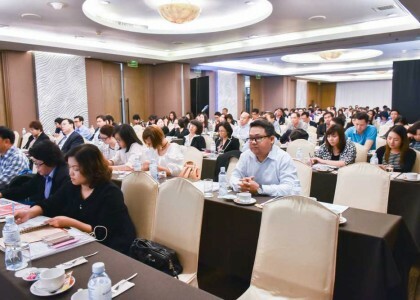 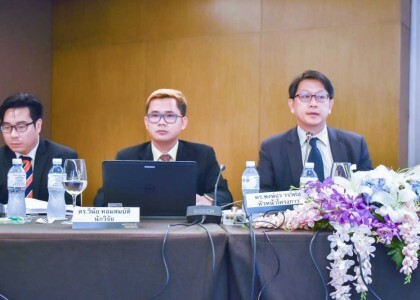 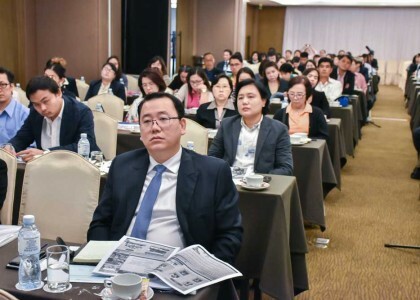 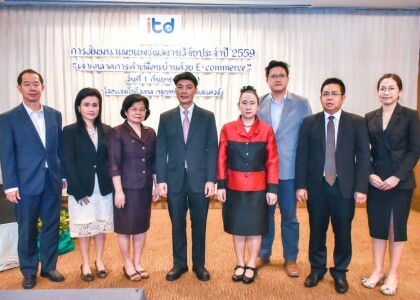 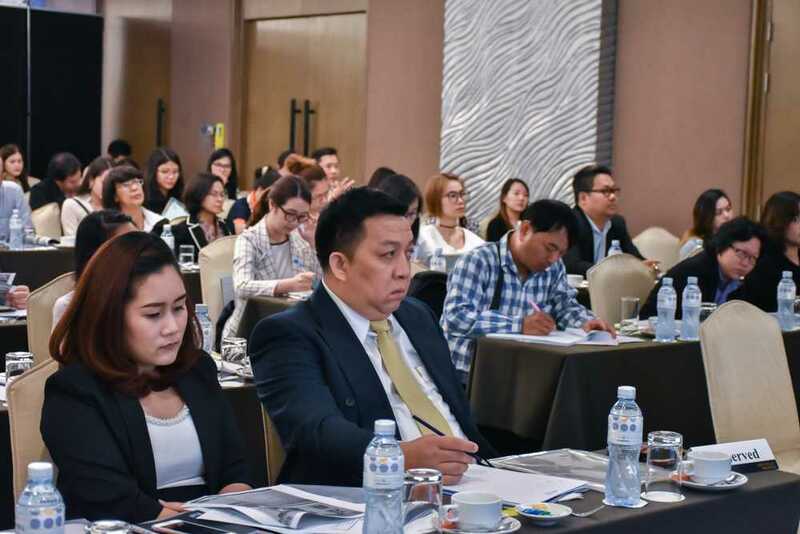 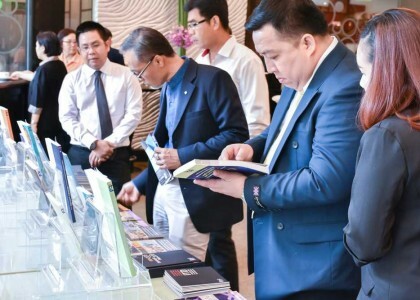 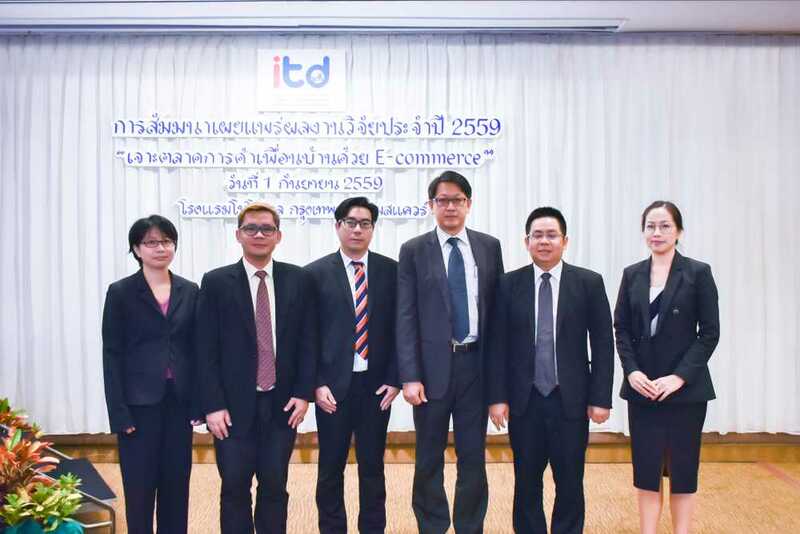 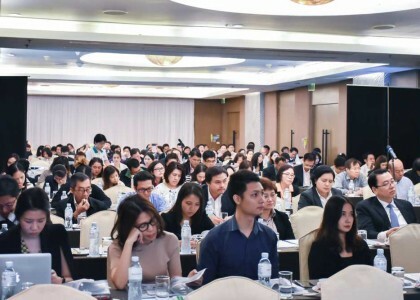 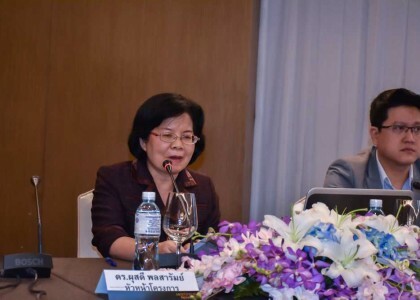 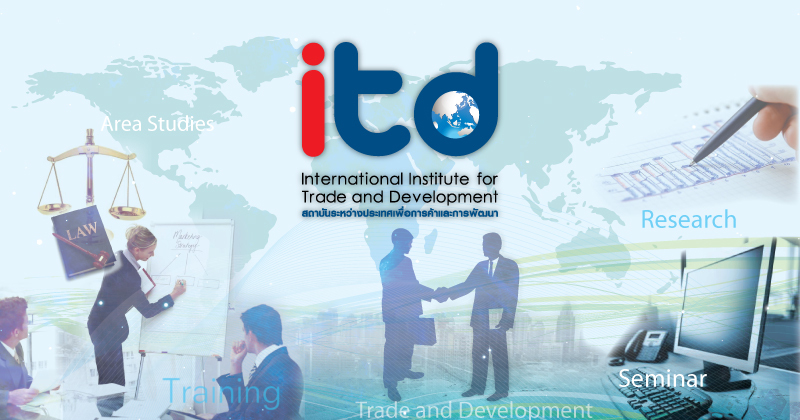 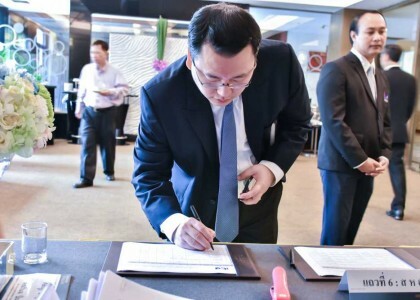 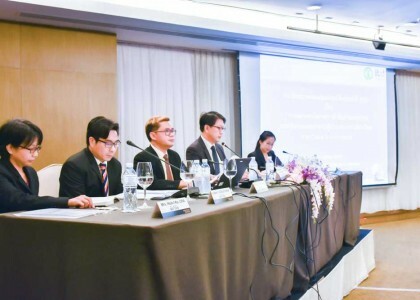 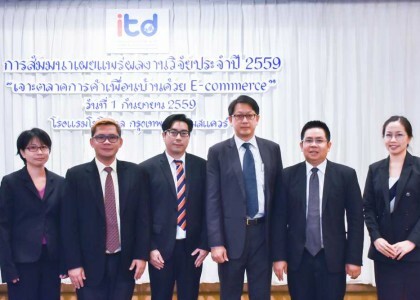 1 September 2016, Dr. Kamalin Pinichphuwadol, director of International Institute for Trade and Development (Public Organization) opens a seminar, Break into Neighbor’s Markets by E-commerce at Novotel Siam Square Bangkok. 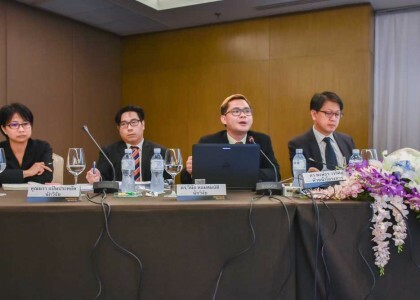 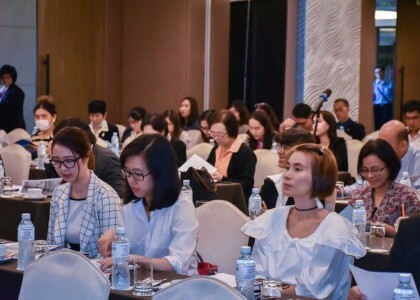 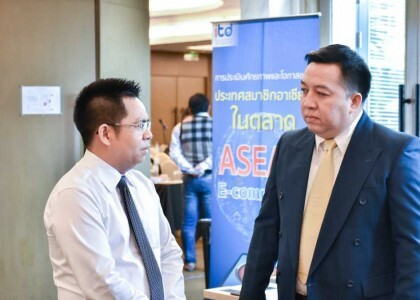 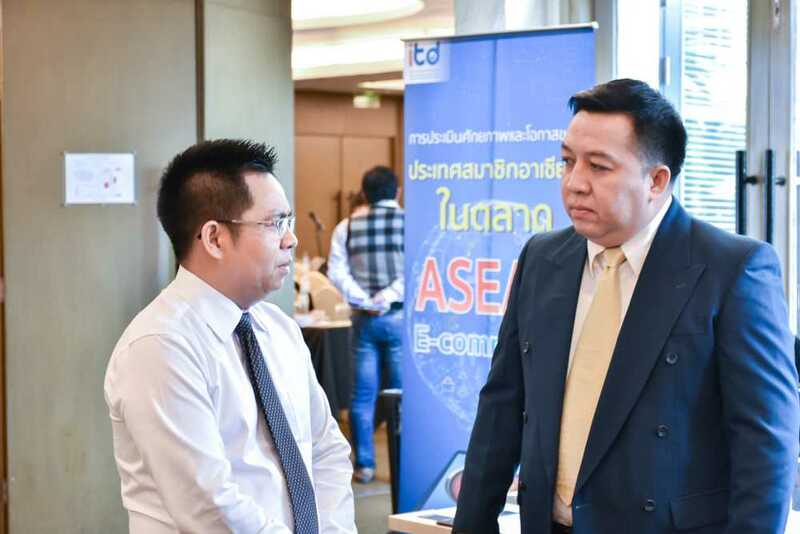 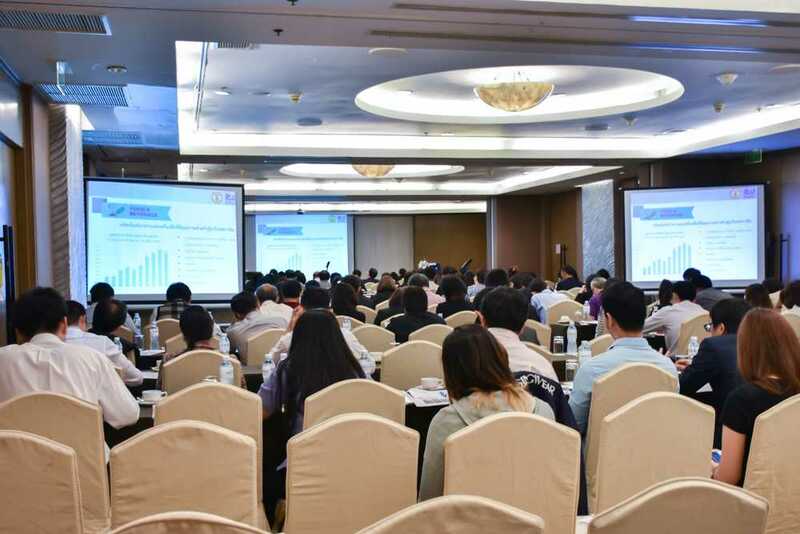 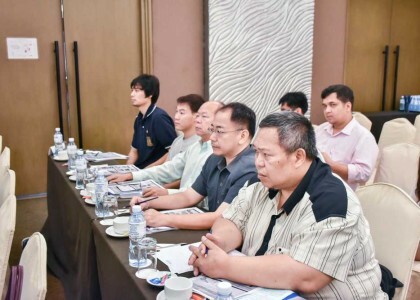 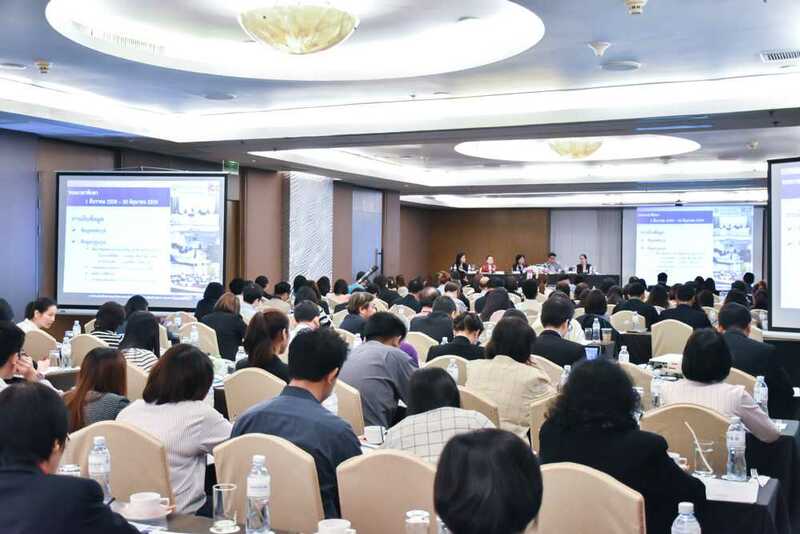 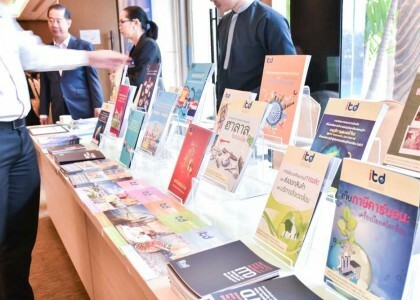 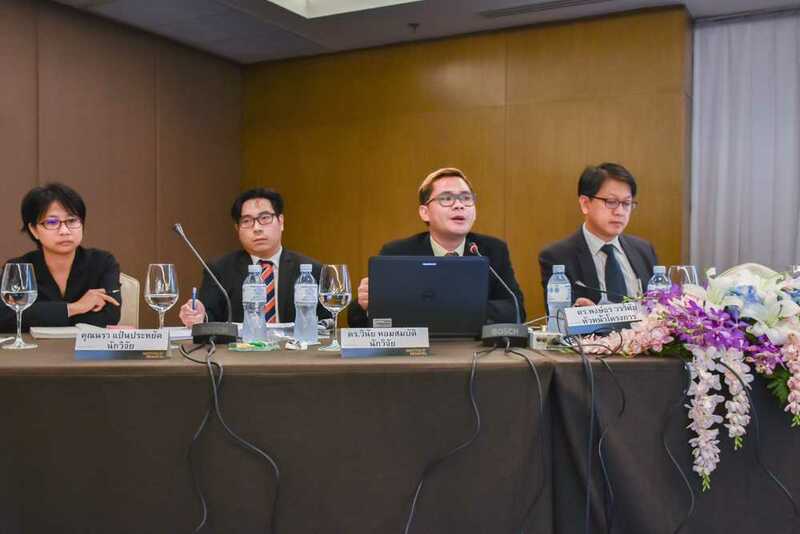 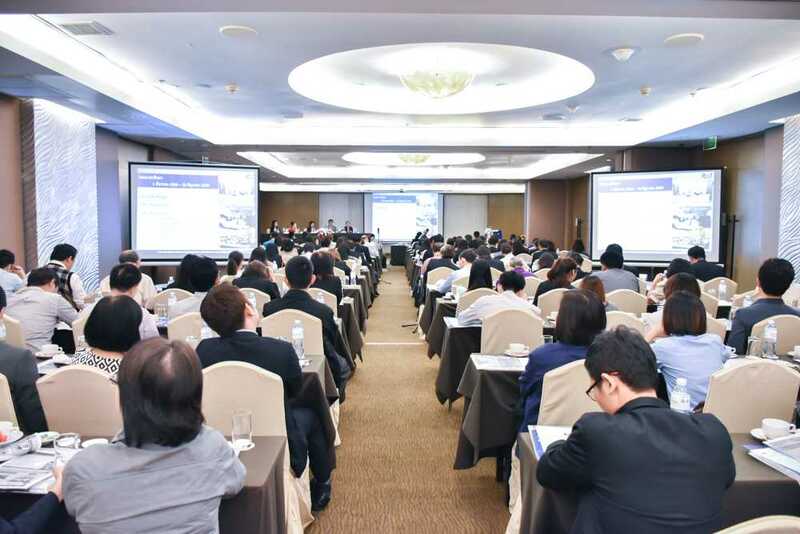 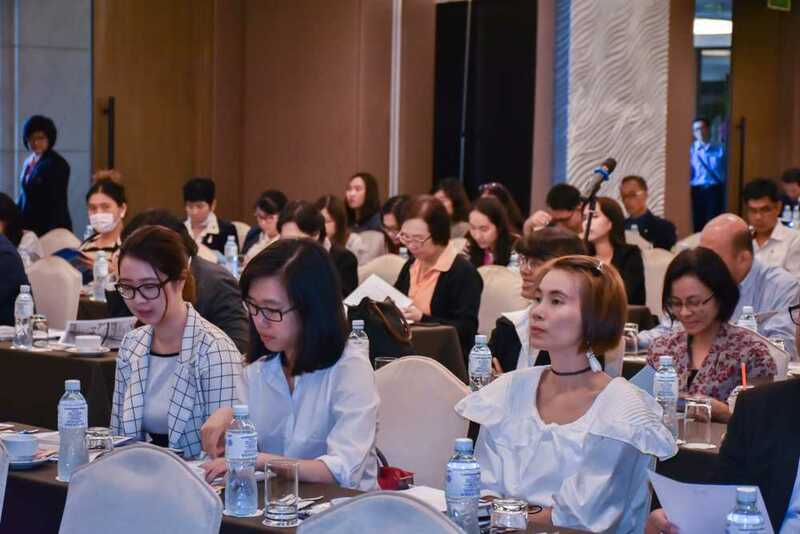 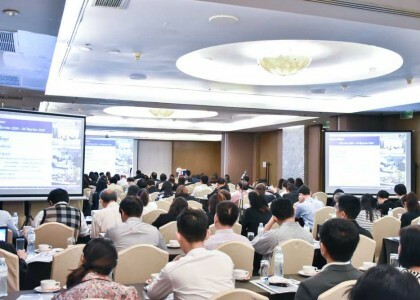 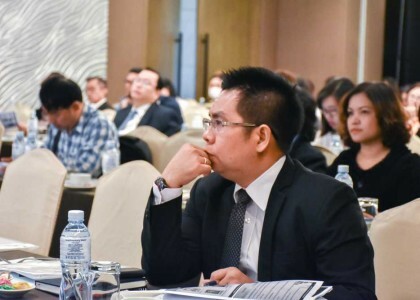 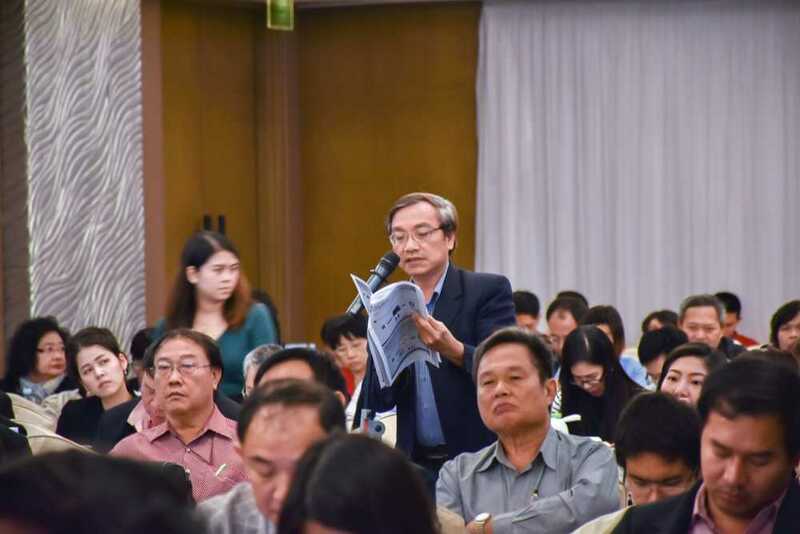 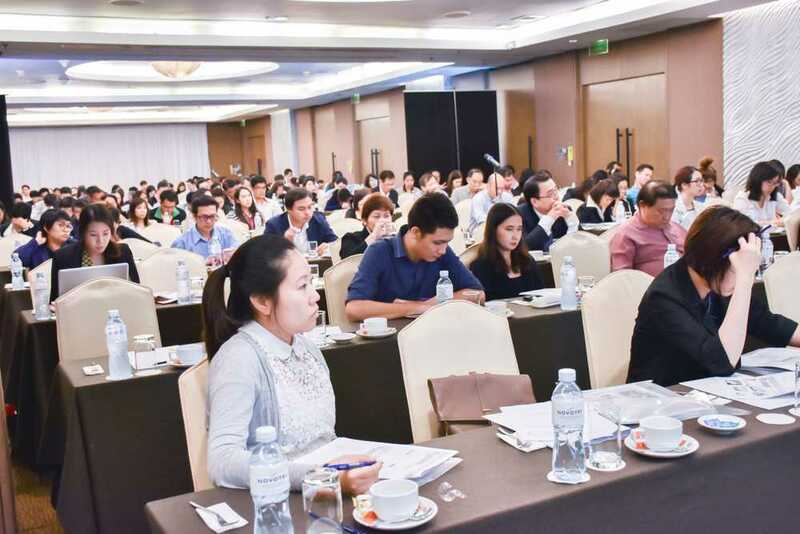 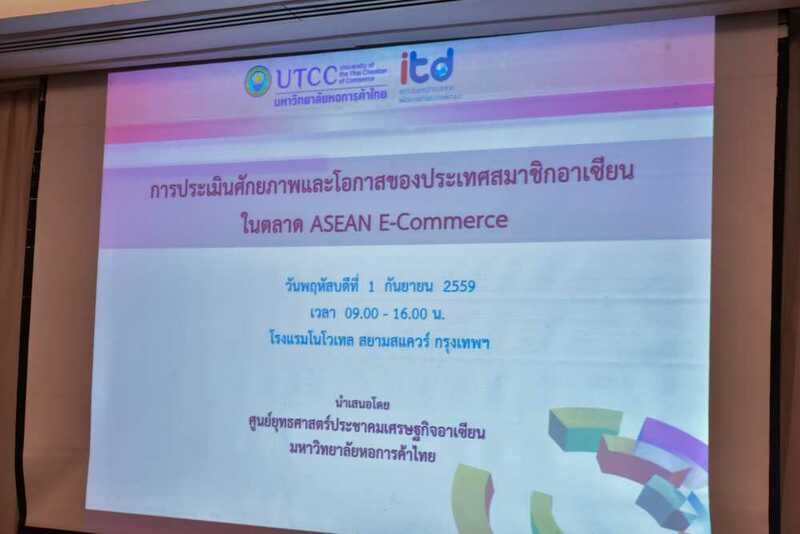 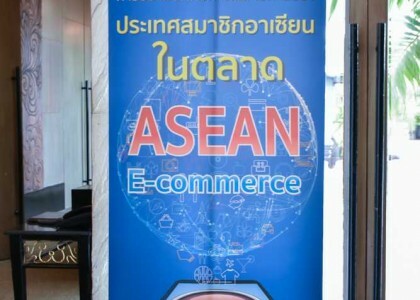 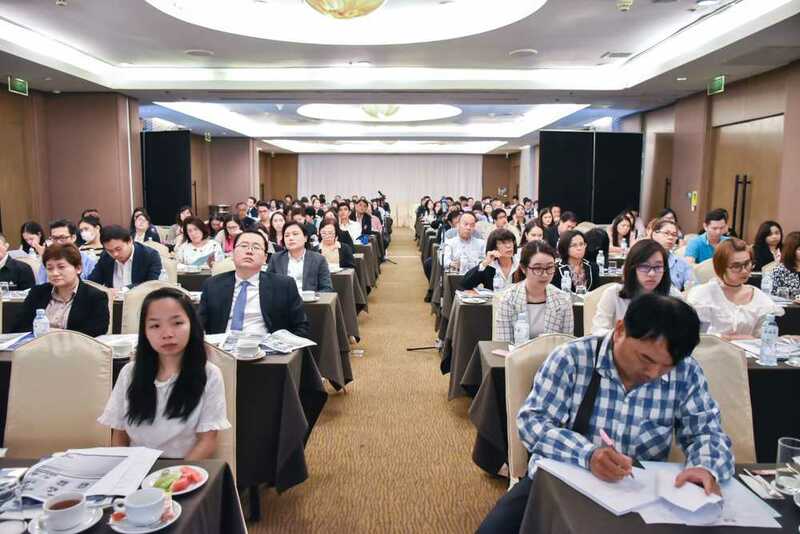 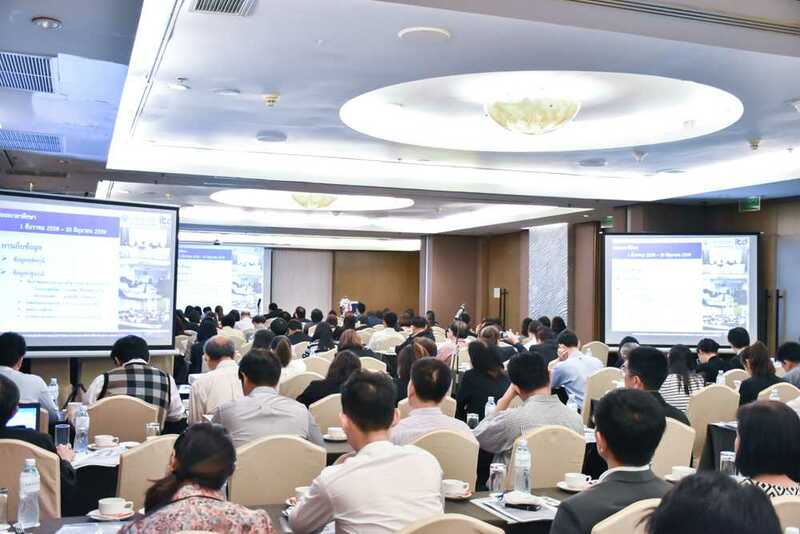 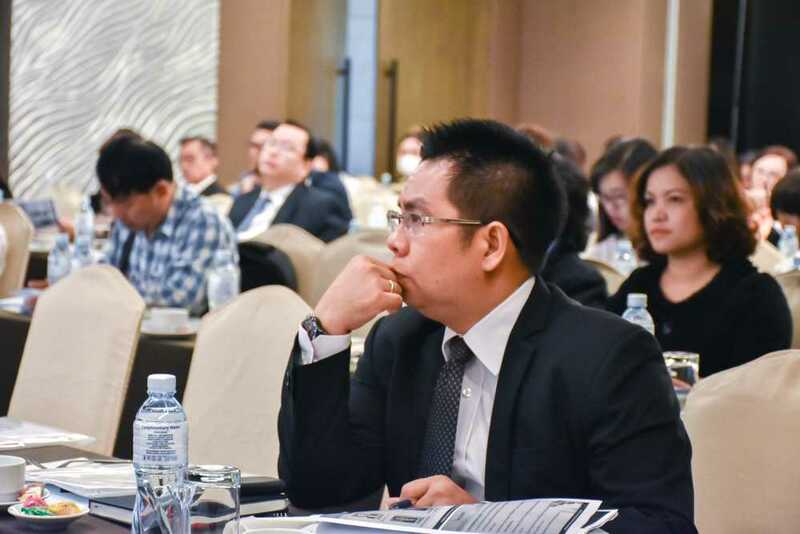 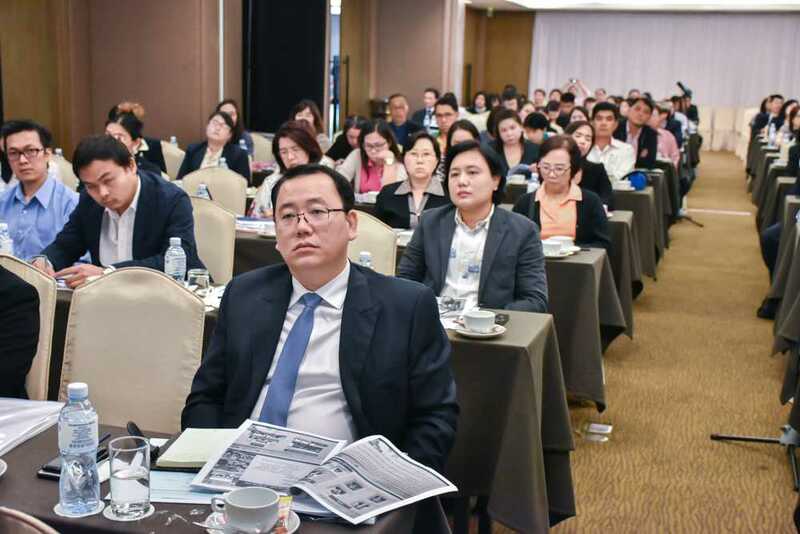 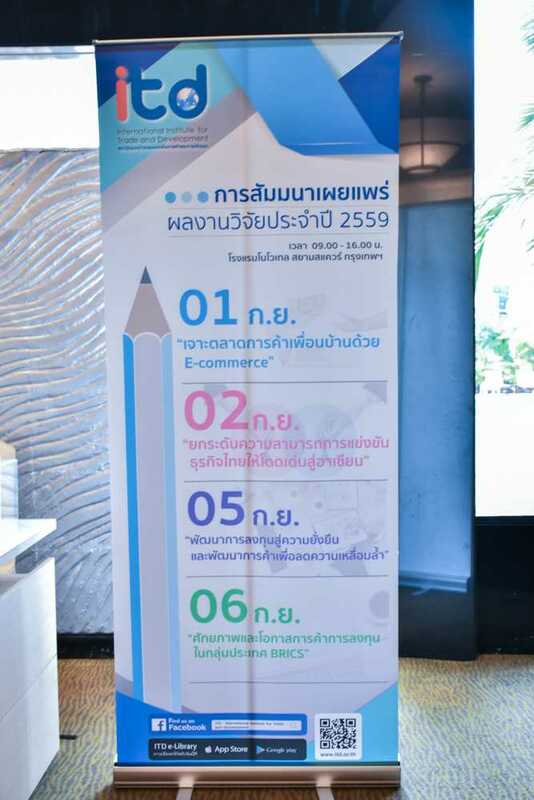 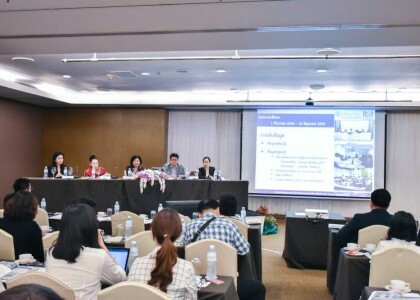 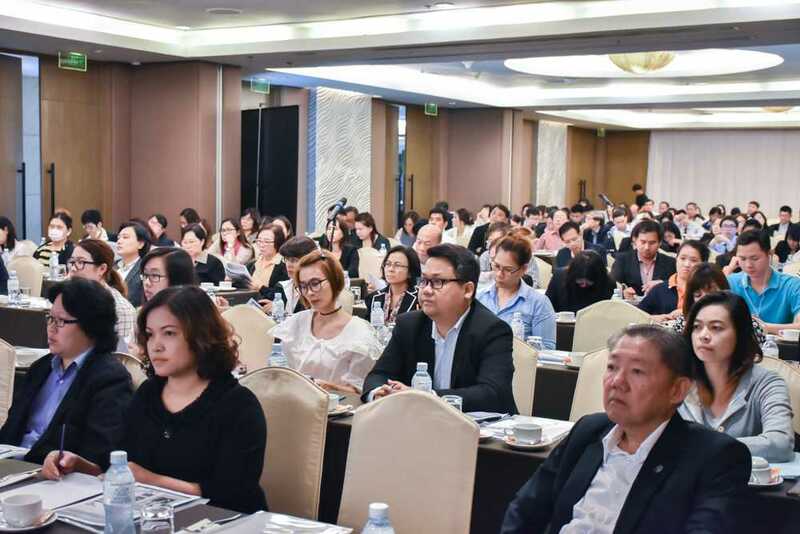 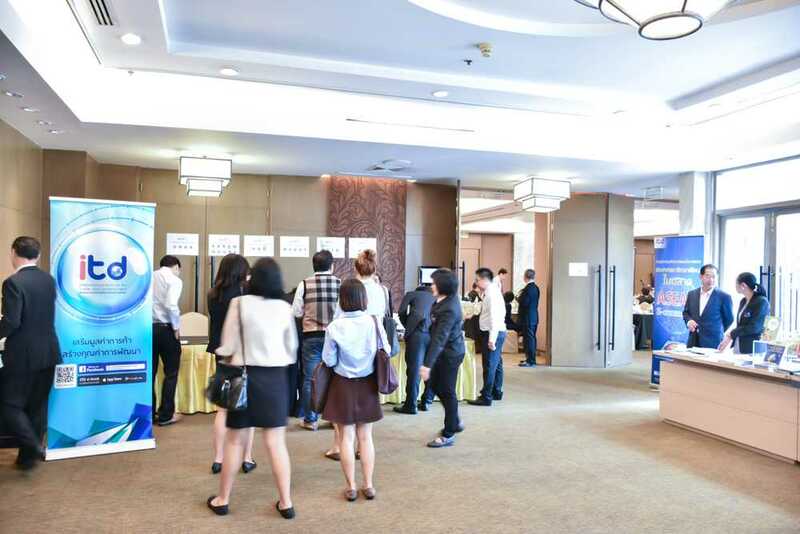 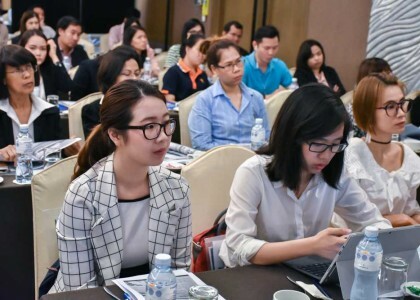 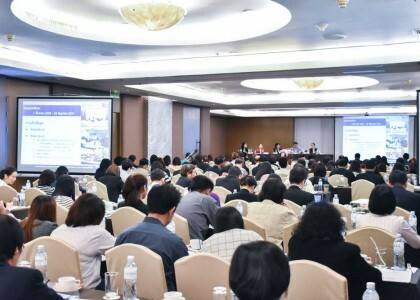 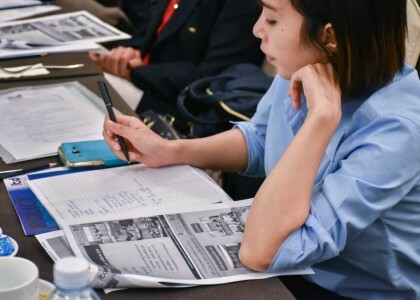 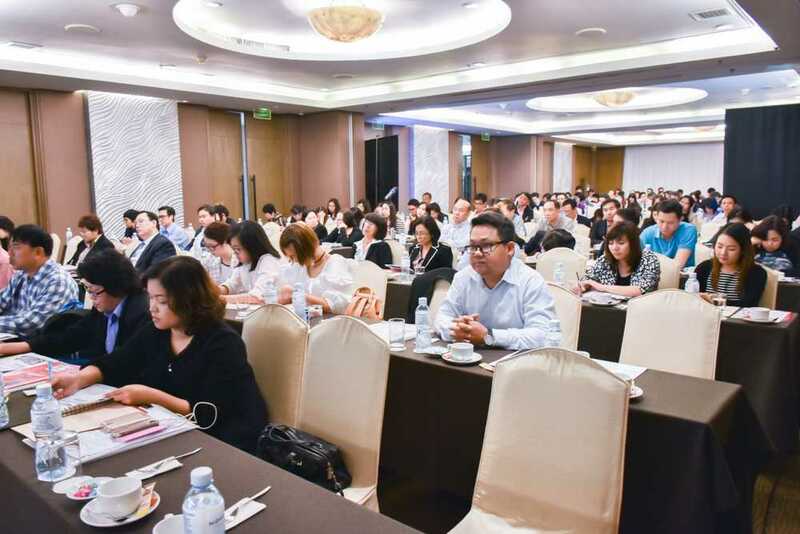 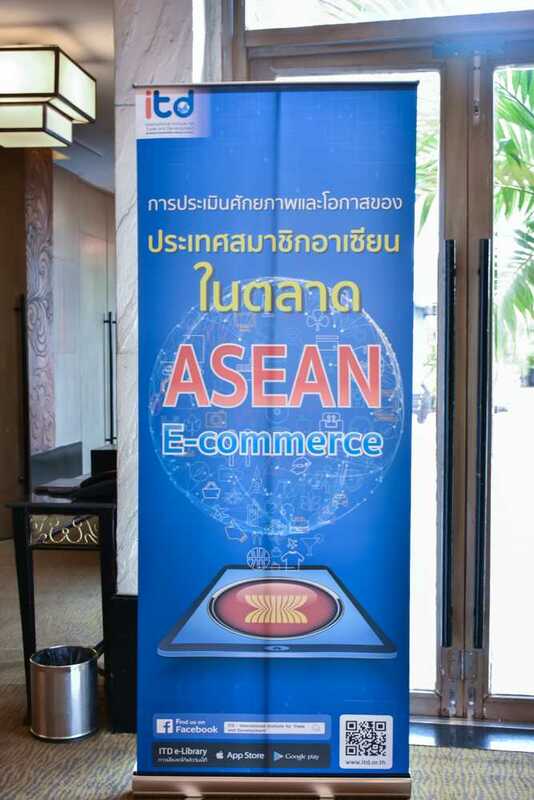 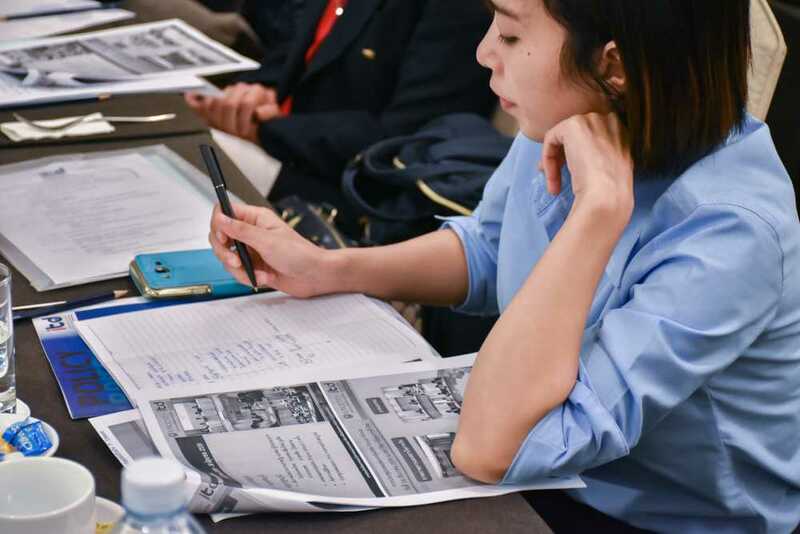 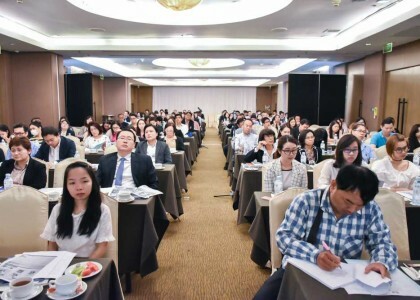 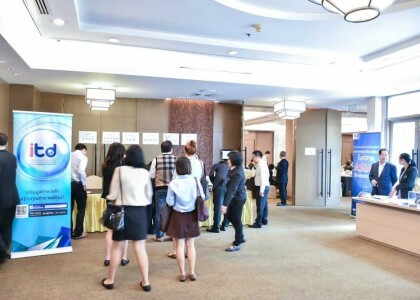 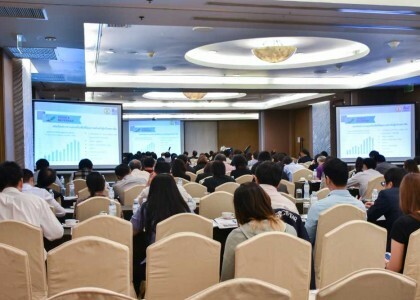 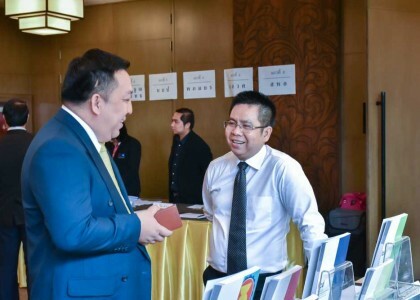 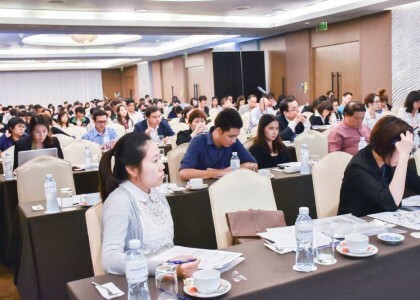 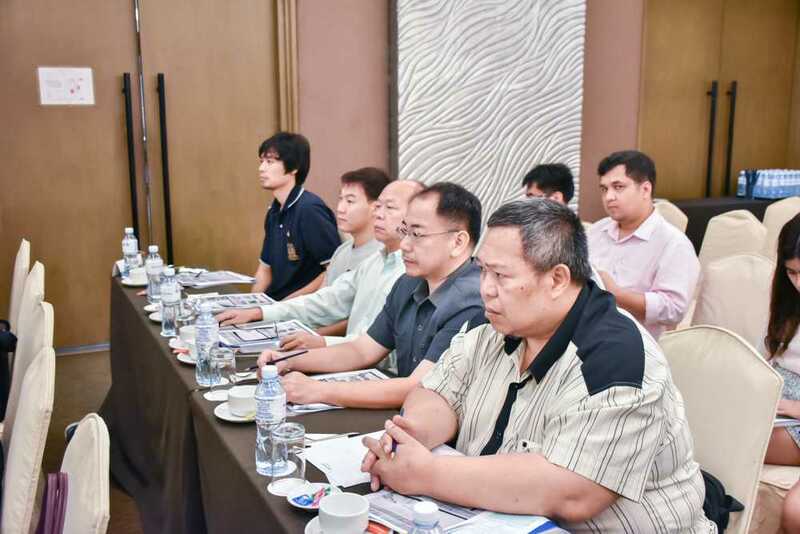 In the morning, there is a presentation of research, “the evaluation of potential and opportunity of ASEAN’s members in ASEANE- Commerce’s market. 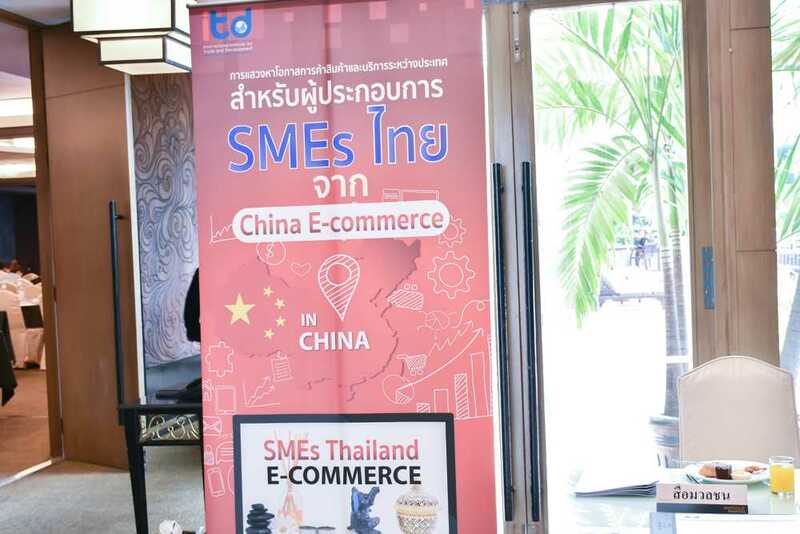 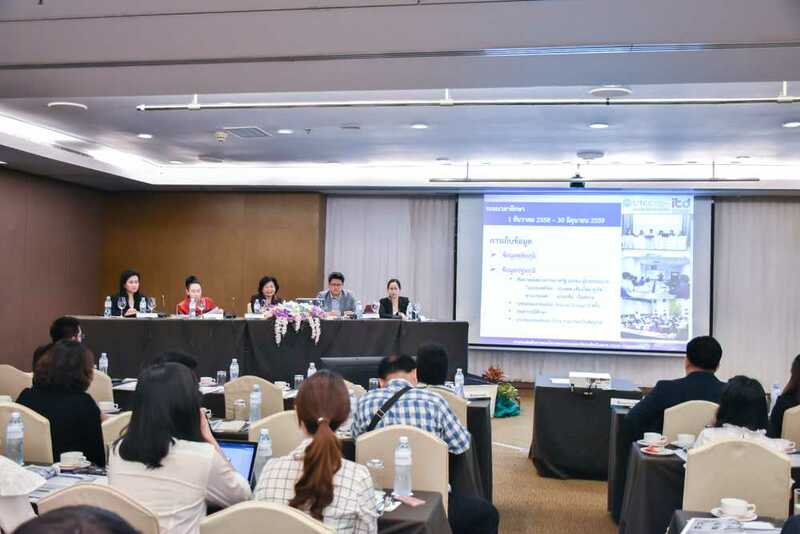 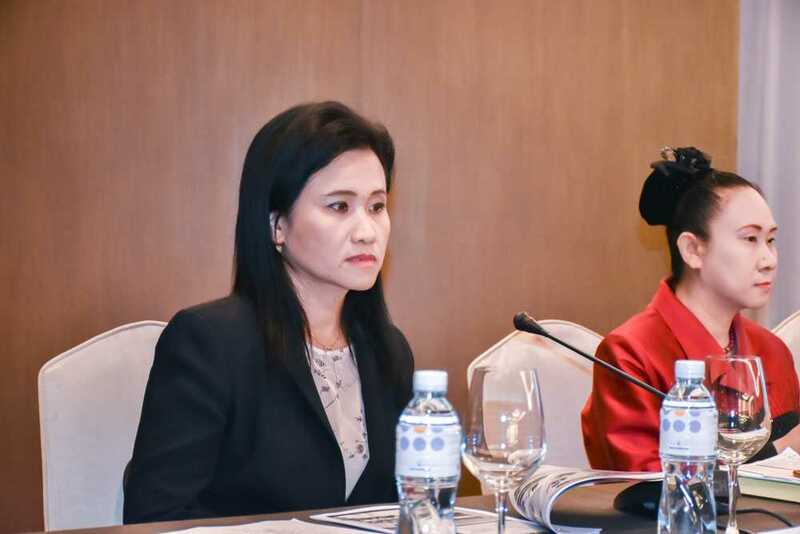 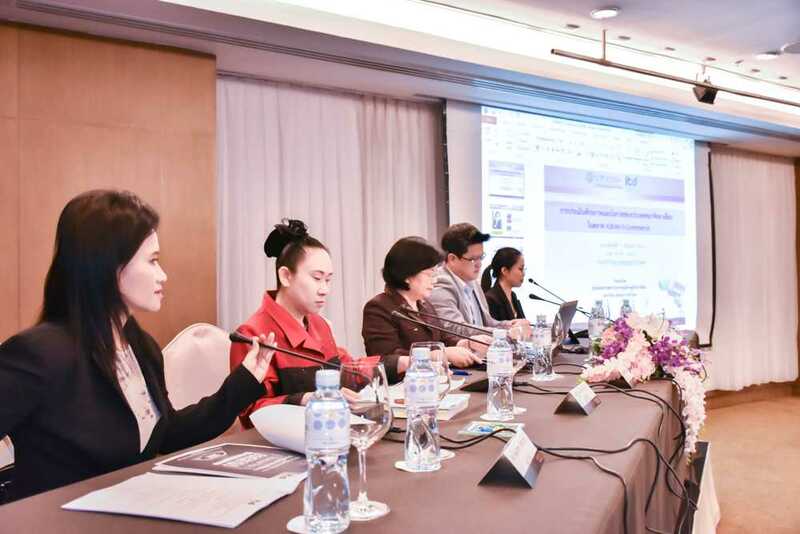 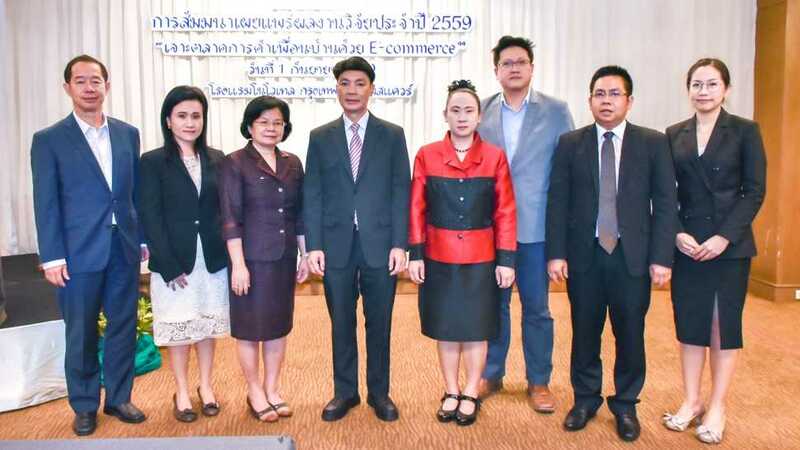 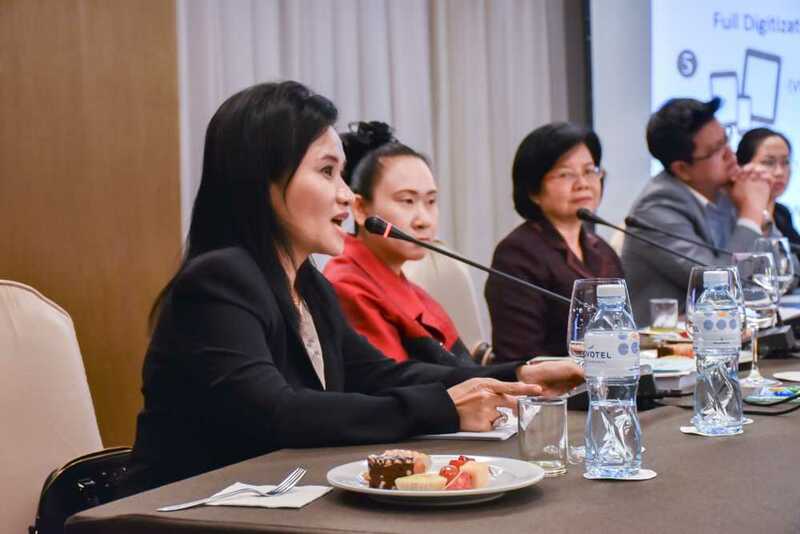 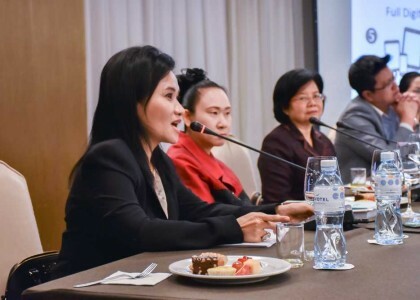 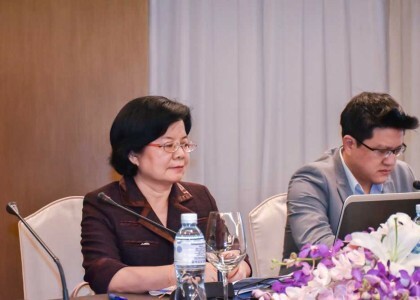 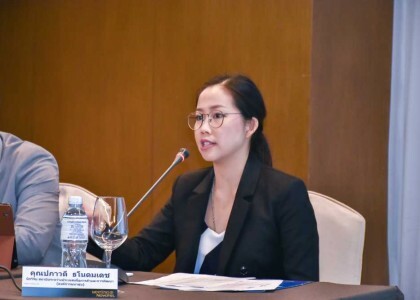 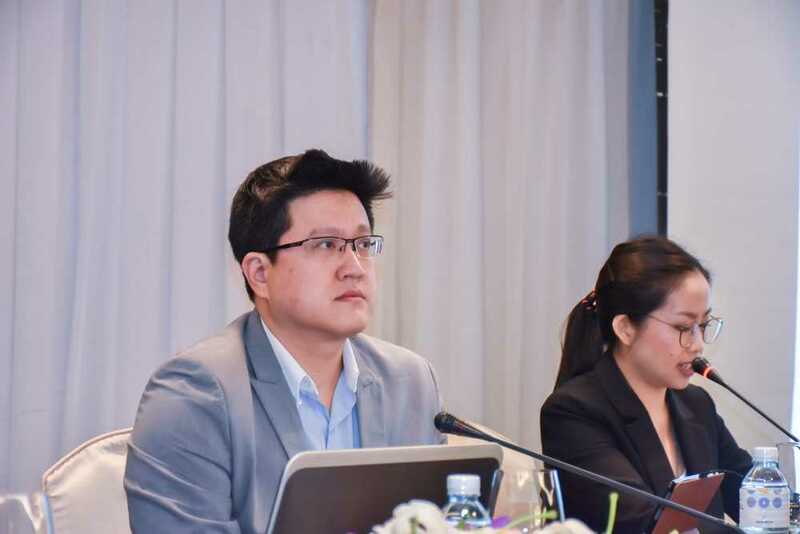 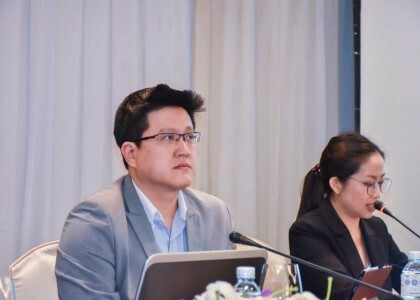 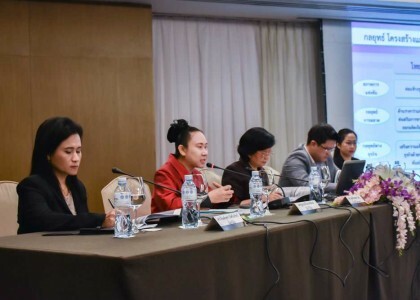 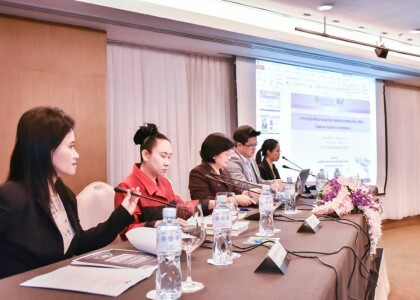 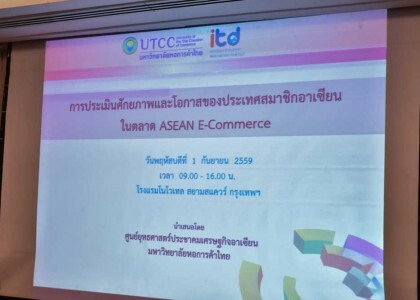 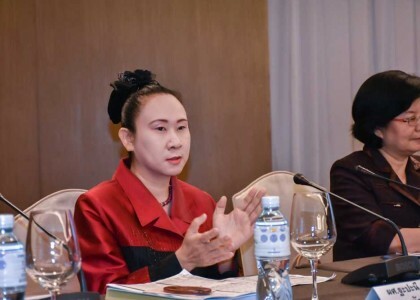 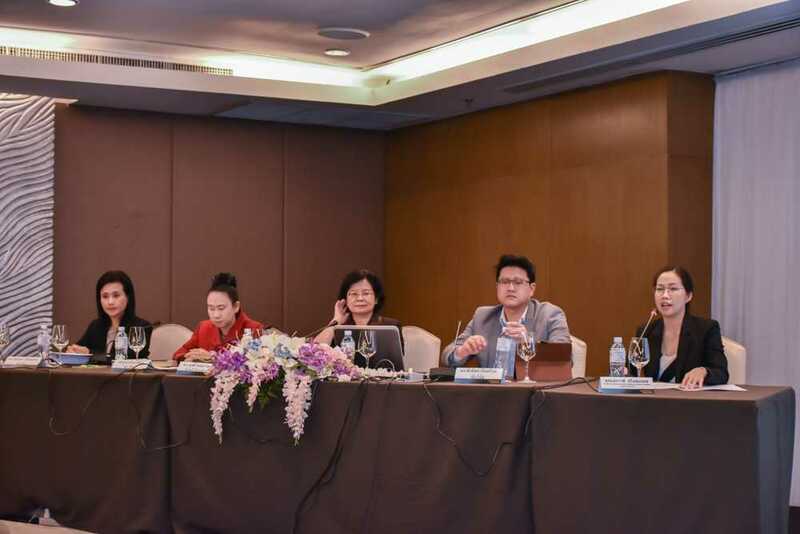 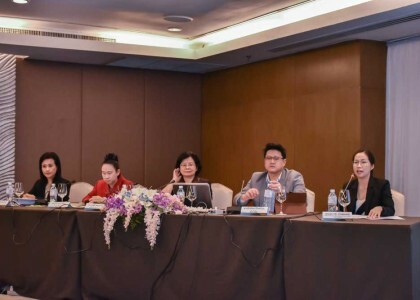 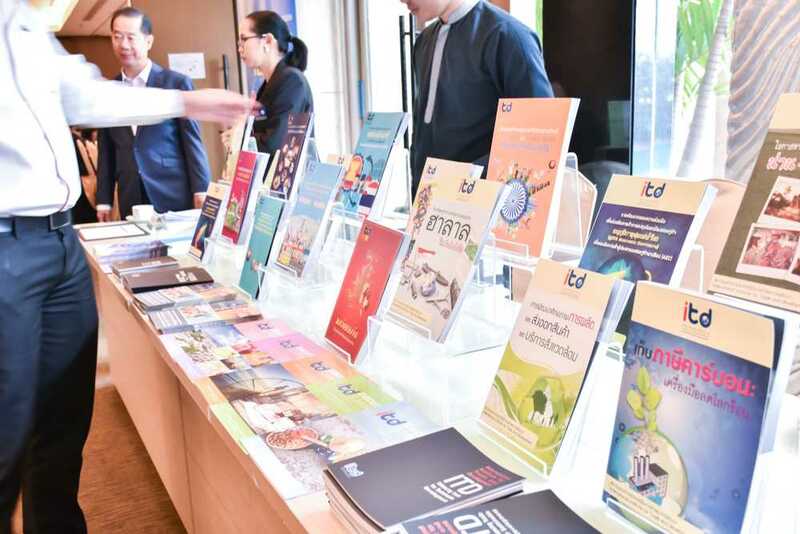 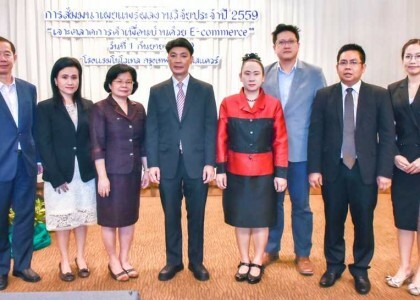 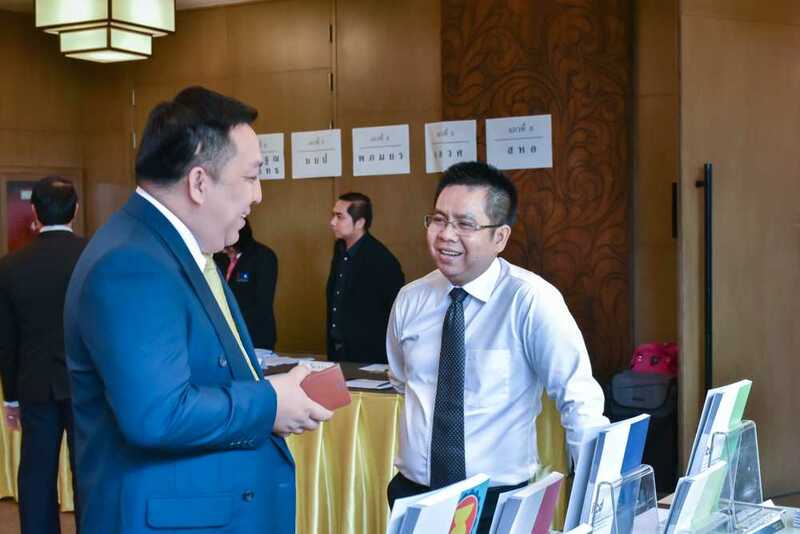 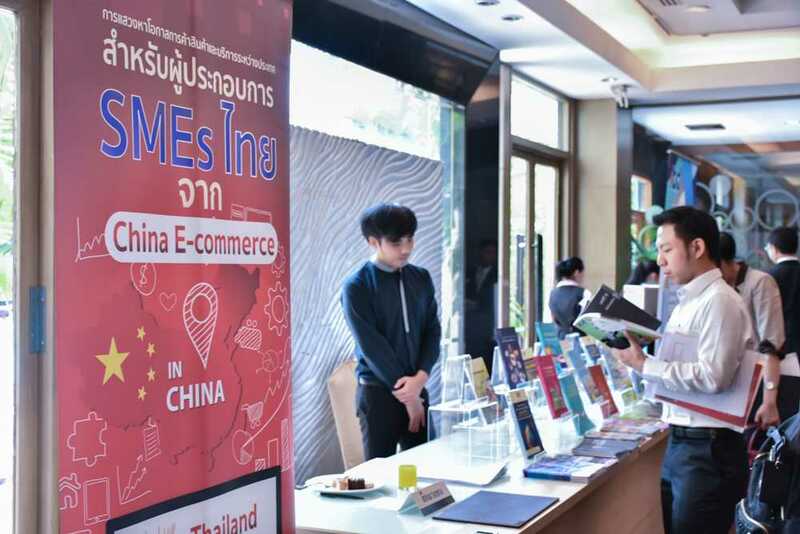 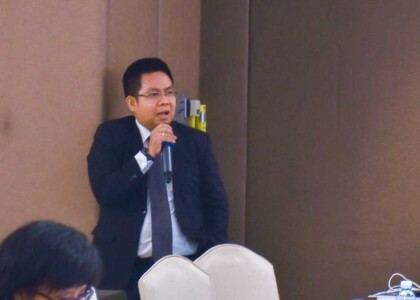 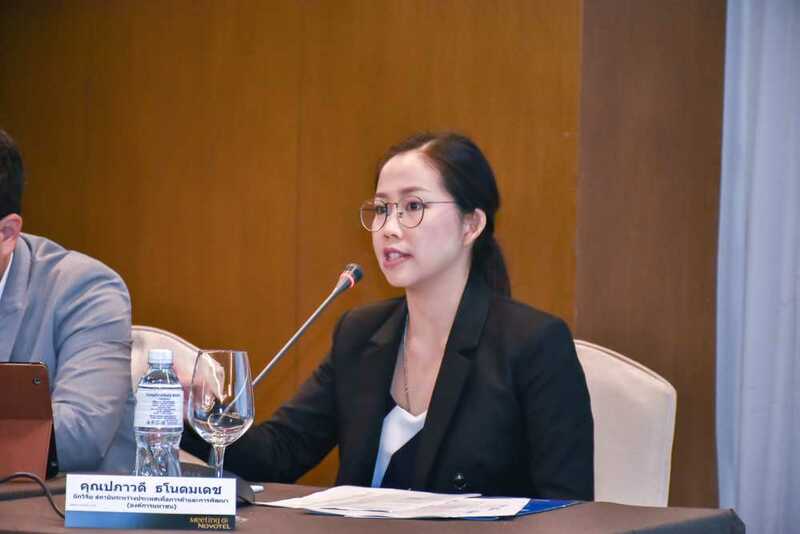 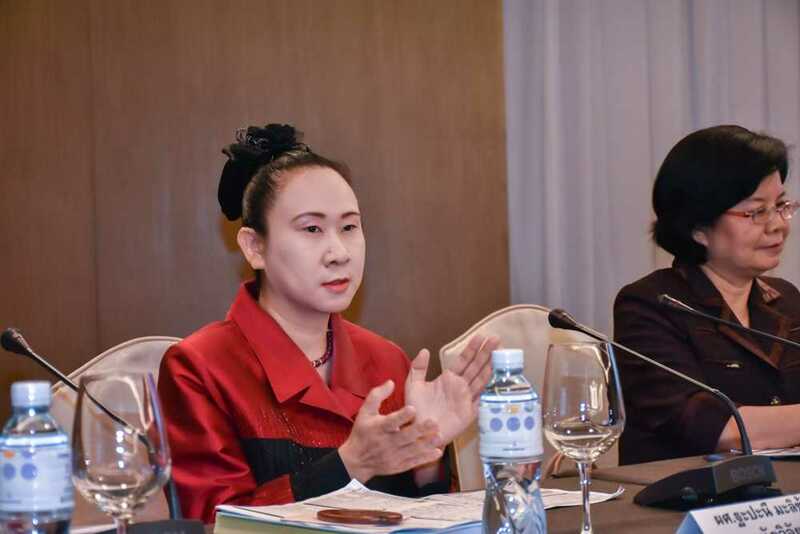 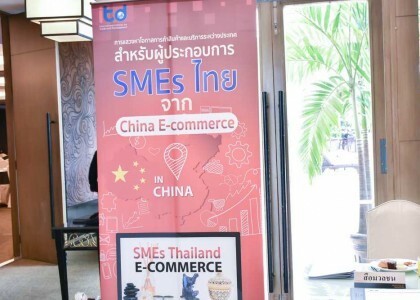 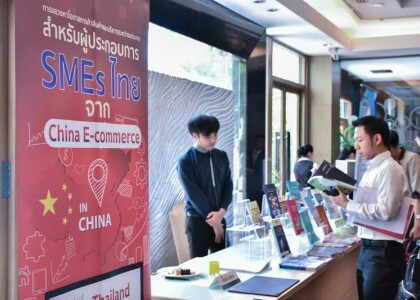 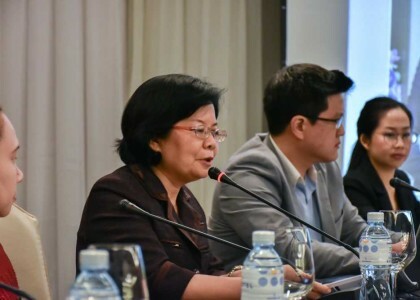 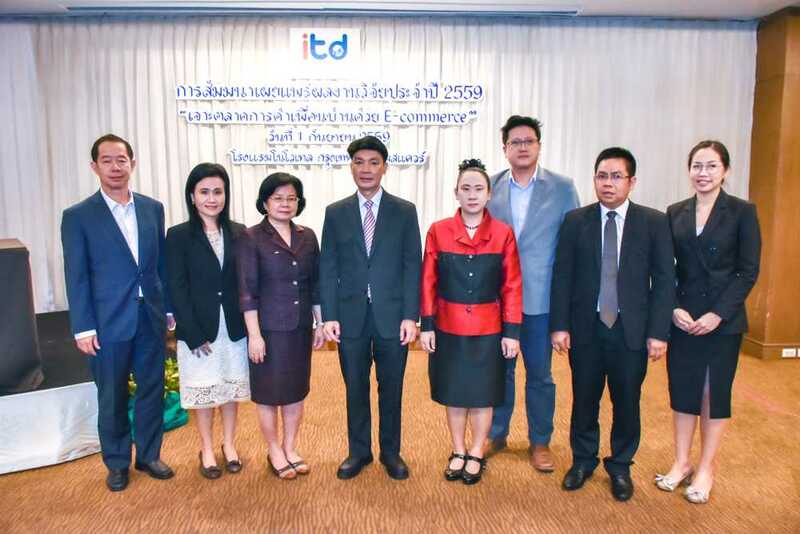 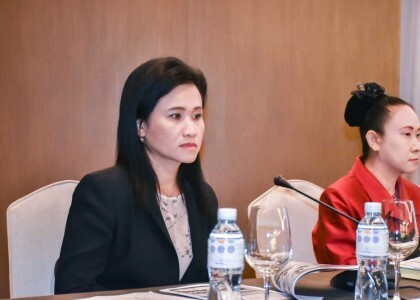 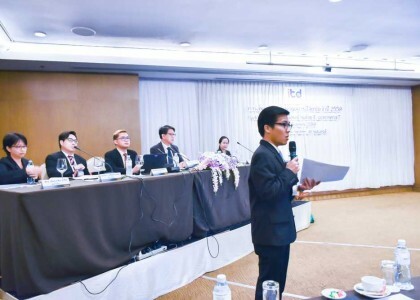 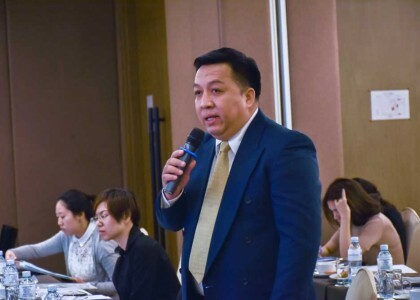 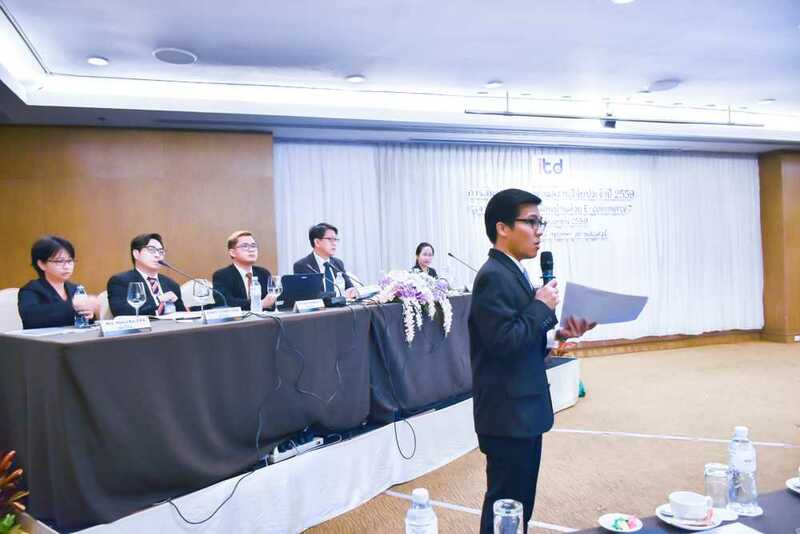 Dr. Phasudee Phonsaram and team are speakers and in the afternoon, there is a presentation of research, Finding opportunity of selling international products and services for Thai SMEs’ entrepreneurs from China E-commerce. 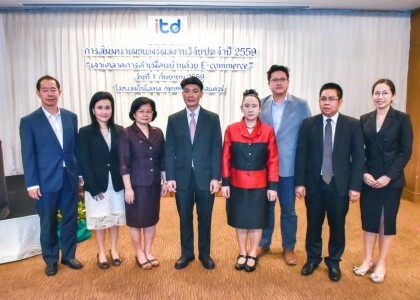 Dr. Pongthorn Warasai and team are speakers. 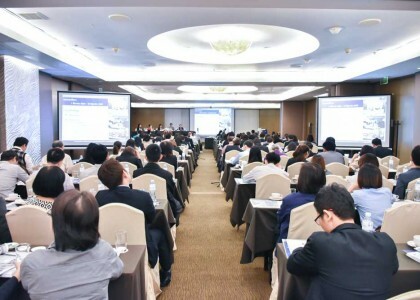 There are a lot of people attends in this seminar.